Why Is Grace Such A Tough Pill To Swallow? I have been a Christian my entire life and I still find myself doubting it from time to time. It seems too good to be true, that a perfect God would love and receive me as His own. If we’re really honest with ourselves, we would like to play just a little part in our salvation. Sure, what Jesus did for us was enough but we’d like to contribute, even if it’s just a bit. The problem is that if our own merit plays even a small part in redemption then we eventually end up in despair and hopelessness because we all screw up, fail, and sin. For all have sinned and fallen short of the Glory of God. I also believe that the evil one wants us trapped in and crippled by our shame. He loves to get saved people thinking they aren’t truly forgiven. He takes great pleasure when we wallow in our guilt, incapacitated by our unworthiness. I have a confession to make, I’m a recovering hymn-hater. I went through a season of life where I arrogantly threw aside all things of the past for their more modern counterparts. Slowly I began to develop a dissatisfaction that led me on a 6 year journey where God helped me to relearn why placing an emphasis on the words we sing is so important. Having to make a choice between staying at Shepherd’s Gate or going to serve at Gethsemane Lutheran Church in Tempe, AZ has been one of the most trying and emotional journeys of our lives. Through weeks of prayer and seeking God, Hannah and I finally feel that God has led us to a decision and a peace surrounding it. We believe that God is challenging our family to take a leap of faith and move to Arizona. 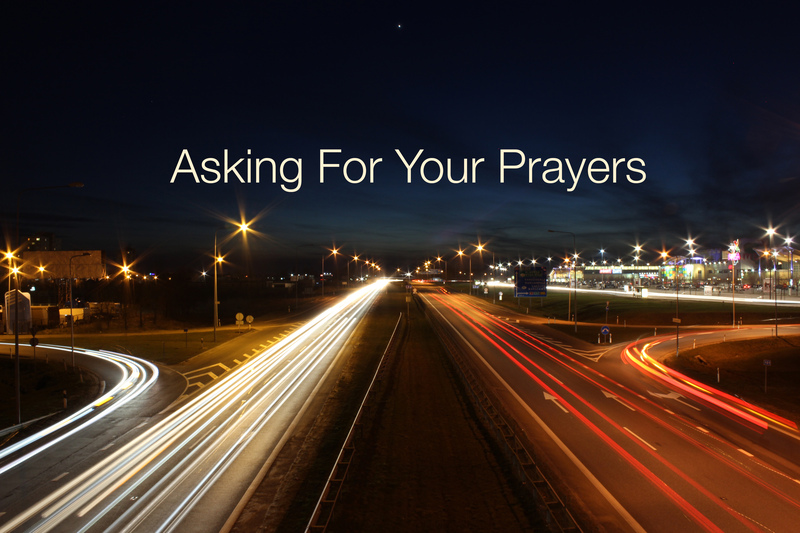 I’m writing this to ask for your prayers. Last Wednesday, I received an offer to serve as the Director of Worship at Gethsemane Lutheran Church in Tempe, Arizona. As Hannah and I have sought the Lord in this, we have felt led to evaluate whether or not this could be where He is calling us to serve. For those of you who are unfamiliar with a process like this I want you to know a few things. 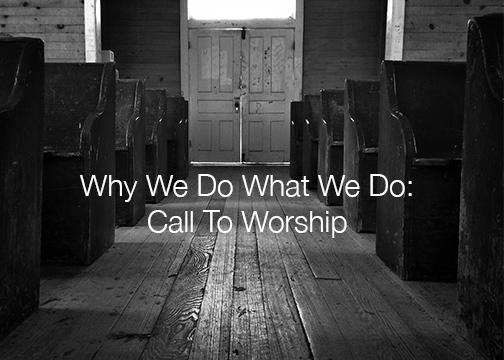 At Shepherd’s Gate Church we often begin our services with a Call to Worship. This practice of starting our gatherings with Scripture, is something that God’s people have been doing for ages and one that can have a profound impact on the gathered church today. In writing this, I hope to explain why we do this and to encourage you as you engage in this practice. Why Would I Go To Church And Let Some Guy Put Ashes On My Head? 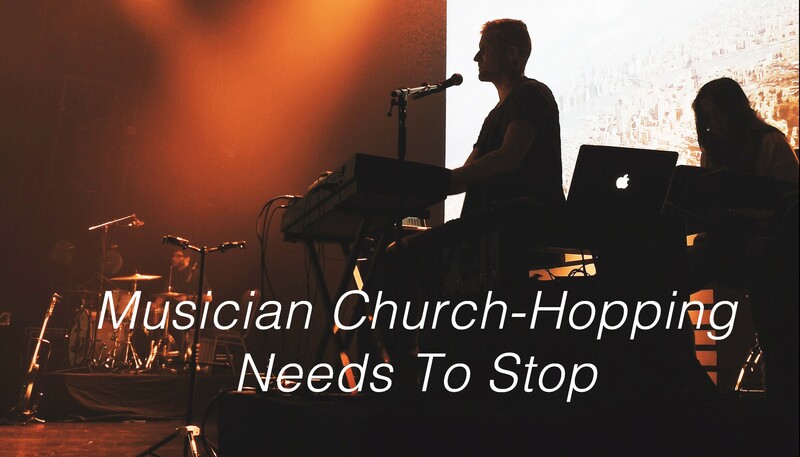 We expect all members of the band to be in church when in town regardless of whether they are serving. When we worship from the seats it sends a powerful message of authenticity and brings credibility to our platform leadership. In addition, before and after each service, team members are committed to wear their green name lanyards, talk with people after worship services, and build relationships with the people of our community.